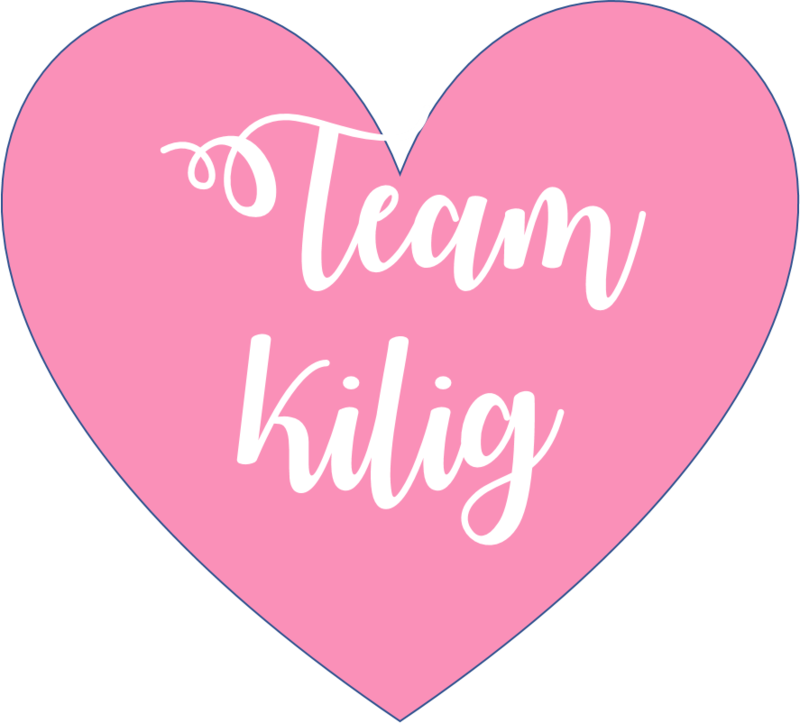 The “Team Kilig” Mamons are for those who want to give their special someone with Valentine messages that will surely make them feel the warmth of love. 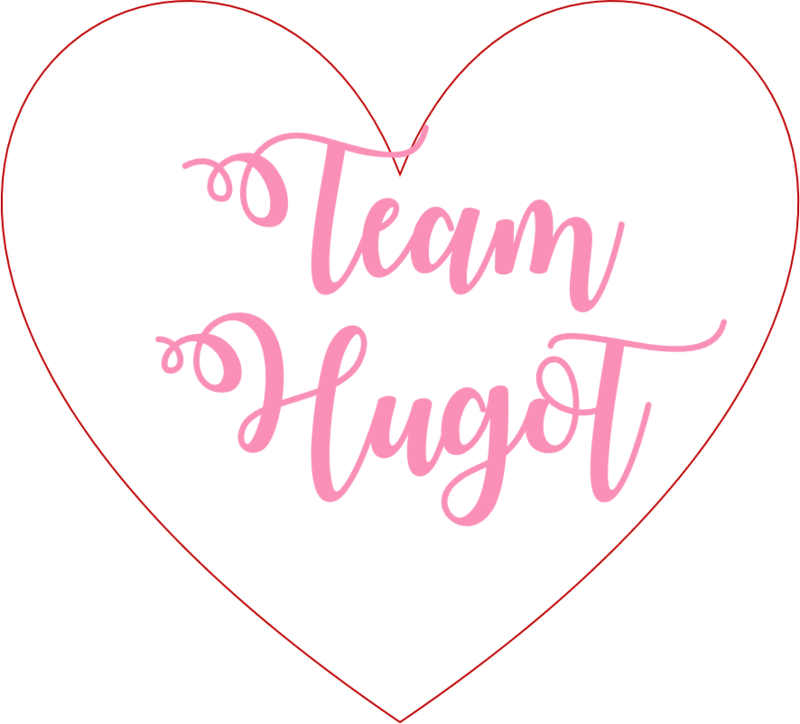 On the other hand, the “Team Hugot” Mamons, which are decorated with witty “hugot” lines, are perfect for those who choose to happily celebrate the occasion even without a special someone. 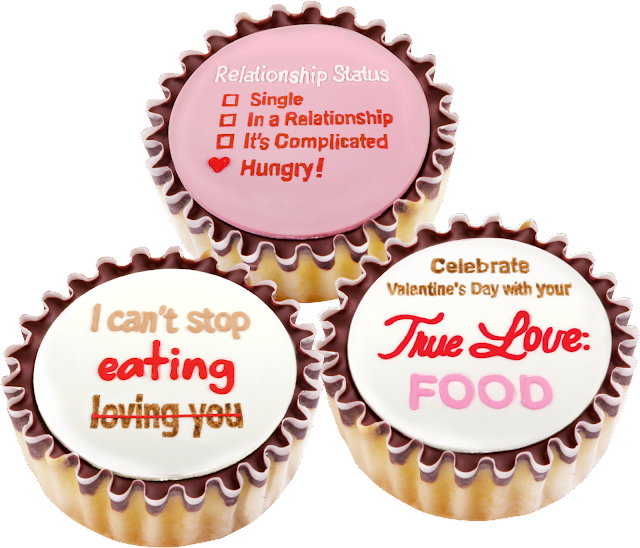 “We know how important Valentine's Day is to our loyal customers whether they are single or not. These two new Valentine Mamons are our way of making the day for them more memorable and sweeter,” said Ned Bandojo, Head of Marketing of Red Ribbon. 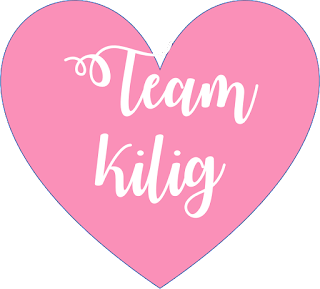 Both Team Kilig and Team Hugot Valentine Mamons are topped with unique designs and are packaged in a Valentine’s Day gift box of threes. It is available in all Red Ribbon stores nationwide for P 100 per box only. Love is one of the hardest emotions to express. That is why, oftentimes, it is hard to either show or say it. But, what if you can do both ways for your loved ones this Valentines? 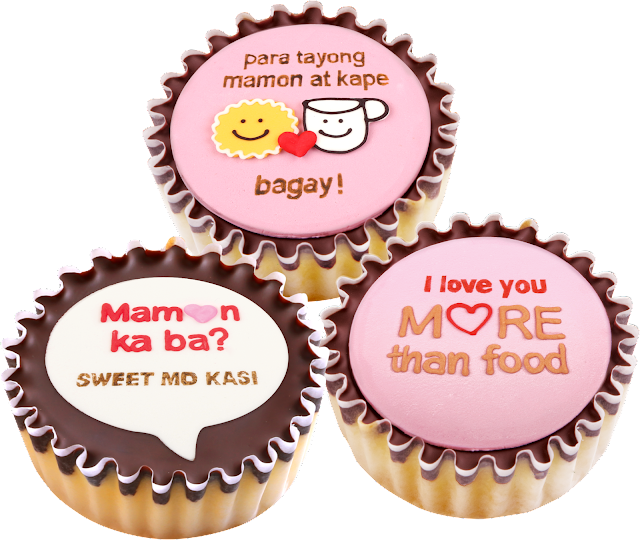 As one of the fastest growing bakeshop chains in the country, Red Ribbon is dedicated to making every celebration more special by offering new, exciting, and delicious lineup of cakes, breads, and pastries.